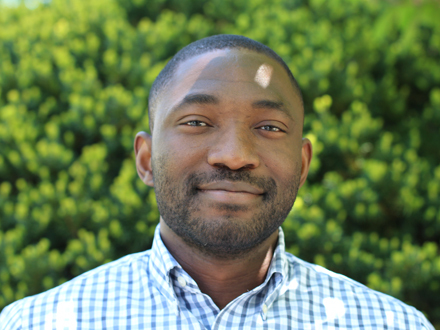 Prior to Joining Fundrise, Samson worked as a Commercial Real Estate Research Associate at CoStar, where he covered several top-tier markets including Minneapolis, MN, Indianapolis, IN, Long Island, NY and Washington, DC. Samson holds a Bachelors of Science degree in Economics from Multimedia University, Malaysia, and a Masters of Science degree in Economics from South Dakota State University, Brookings, where he focused on applying bivariate econometric models. Favorite pastime - a good conversation over a decent cup of tea (with Fela or BB King playing in the background, of course).